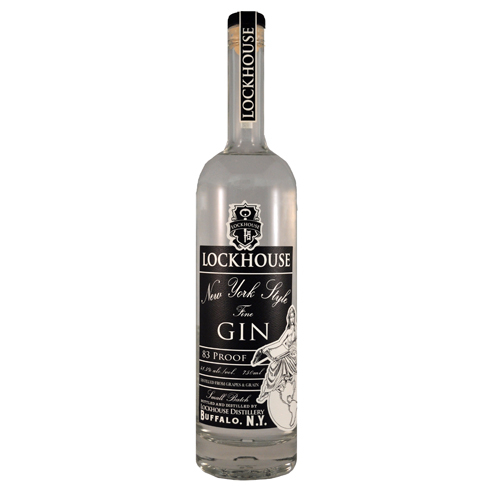 Lockhouse is the first distillery to operate in Buffalo, NY since the Prohibition era. 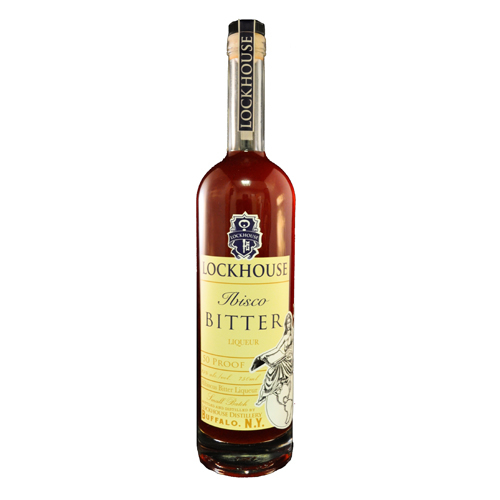 Named for the innovative canal lock system that made the region unique, Lockhouse has its roots firmly planted in the city’s illustrious past, while simultaneously helping to lay the groundwork for its bright future. Our distillery, full cocktail bar, restaurant & event space operates within the Cobblestone District in the shadow of Buffalo's historic grain elevators. 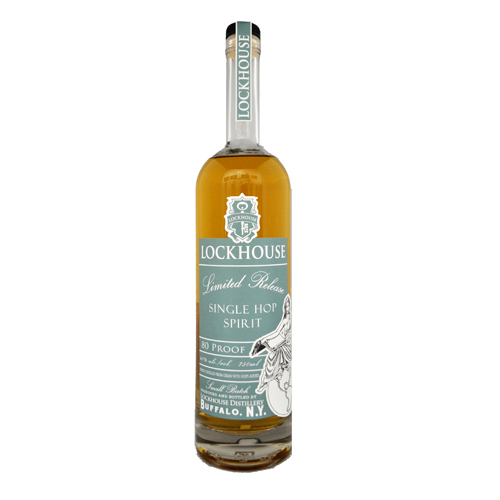 Lockhouse marries high quality spirit production with the excitement inherent in being located next to both the Buffalo Sabres arena and Canalside, Buffalo's nationally-acclaimed waterfront attraction. What's Next For Barrel-Aged Gin? 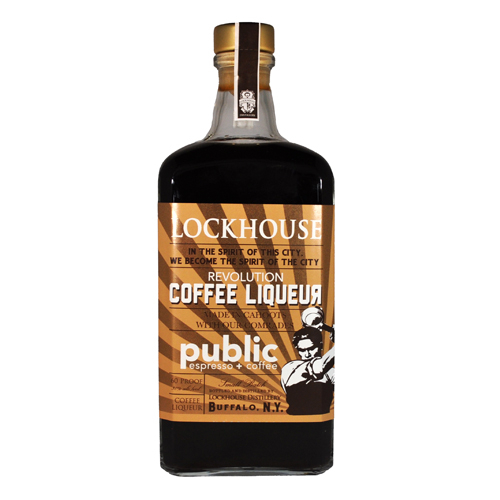 Filled to the brim with complex roast notes and rich dark chocolate, this coffee liqueur is cold-infused to be as bold as it is balanced. Collaboration is the basis for any revolution, our coffee liqueur is no different. Just like coffee and alcohol, we're stronger together than we ever could be apart. 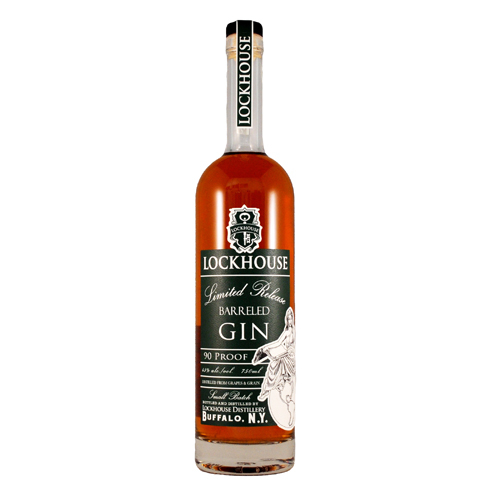 Approachable gin with a well-balanced nine botanical blend, making it perfect for sipping on the rocks or filling out any classic gin cocktail. 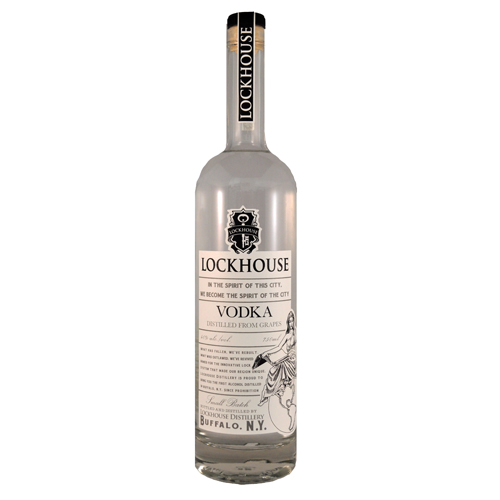 We distill our best in class award winning vodka from from wine grapes grown along our region's own Niagara Wine Trail. Easy peasy little bit of lemon squeezy. Each single hop spirit batch highlights the characteristics from one variety of locally grown hops. Whether it's citrusy or earthy, piney or floral, hops a welcomed addition to this unique spirit. Great in any high citrus cocktails or on it's own over ice for the IPA lovers.